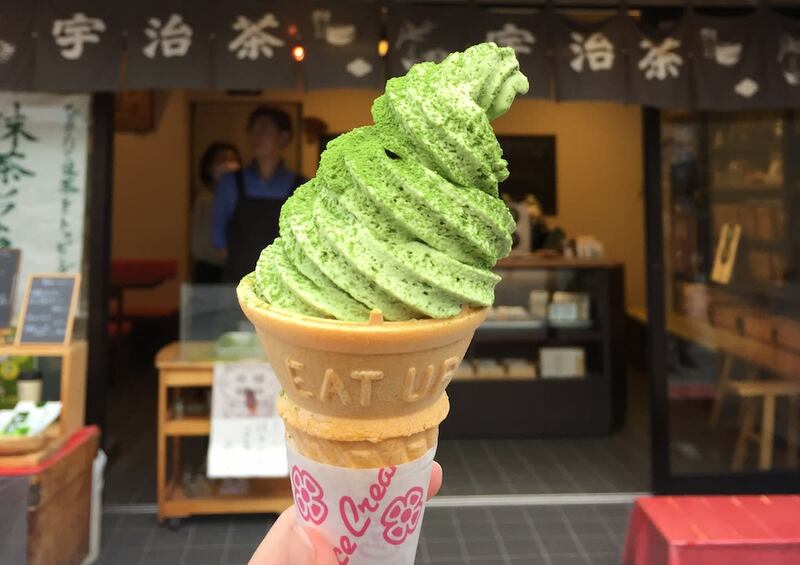 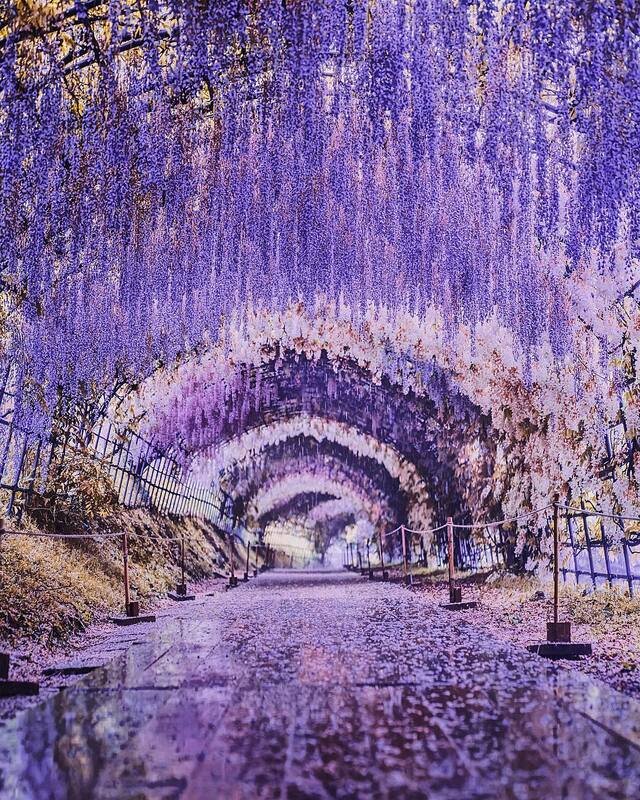 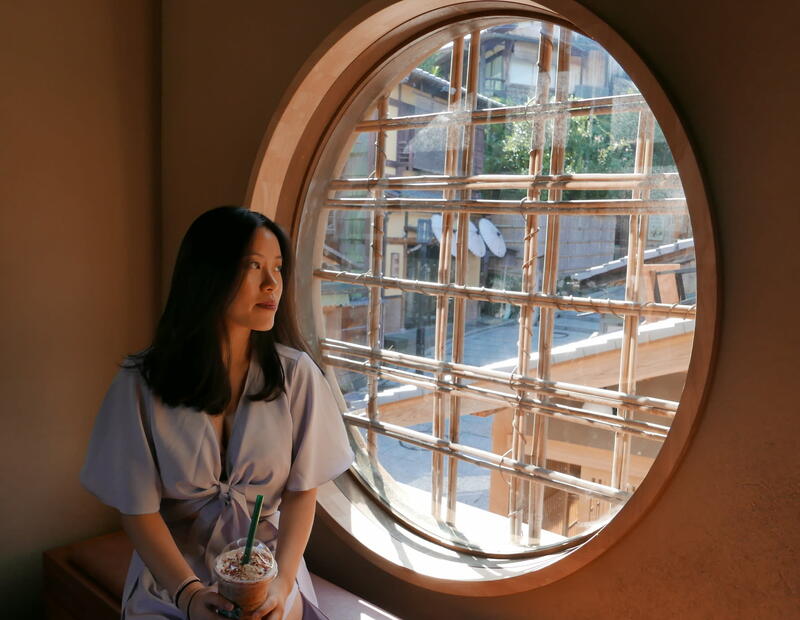 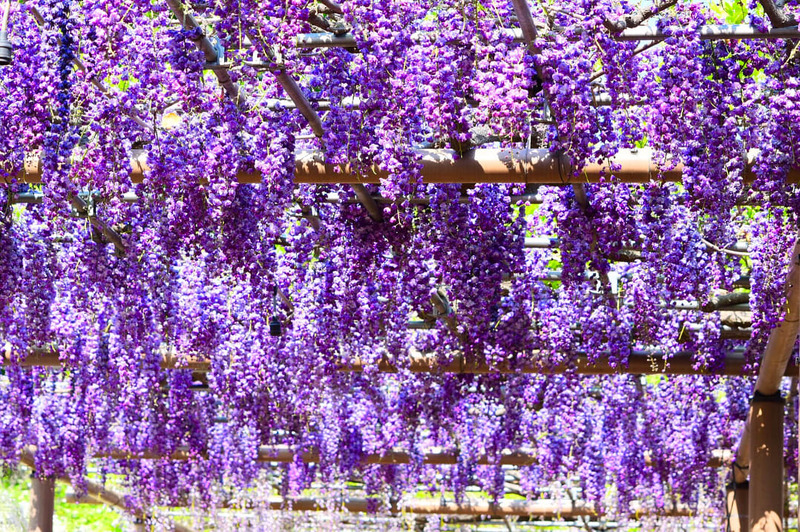 One of Japan’s most beloved spring flowers, the wisteria typically blooms from trellises in shades of purple, although you can find yellow, white and even pink sakura-colored wisteria varieties in certain places. 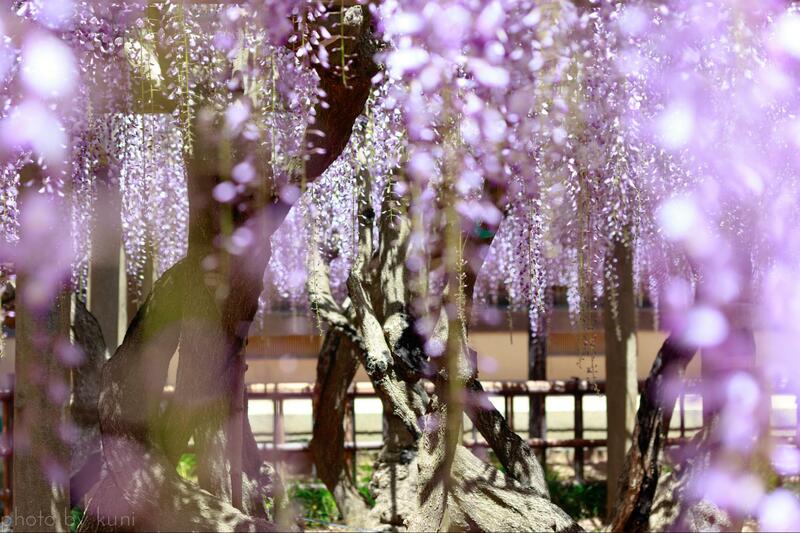 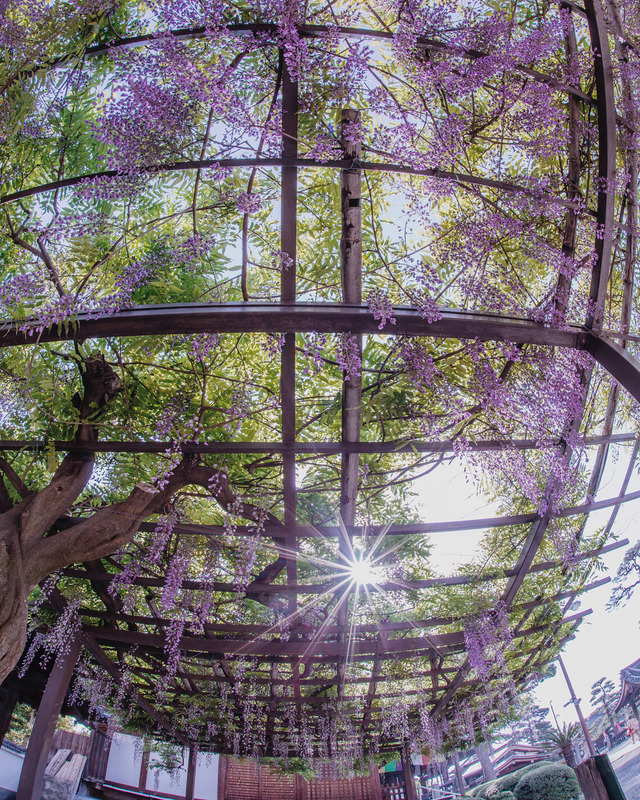 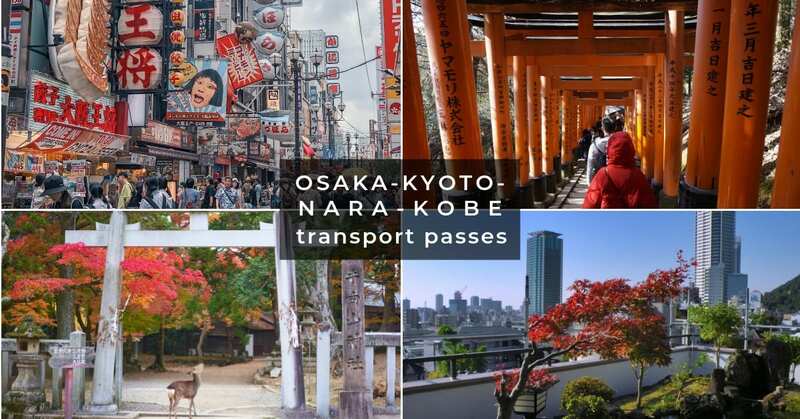 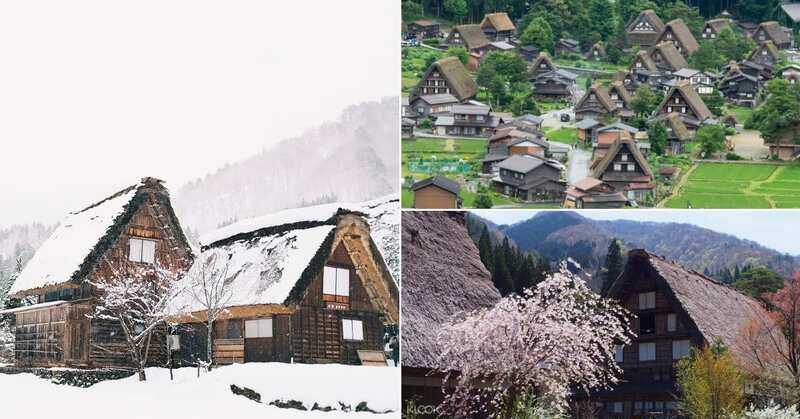 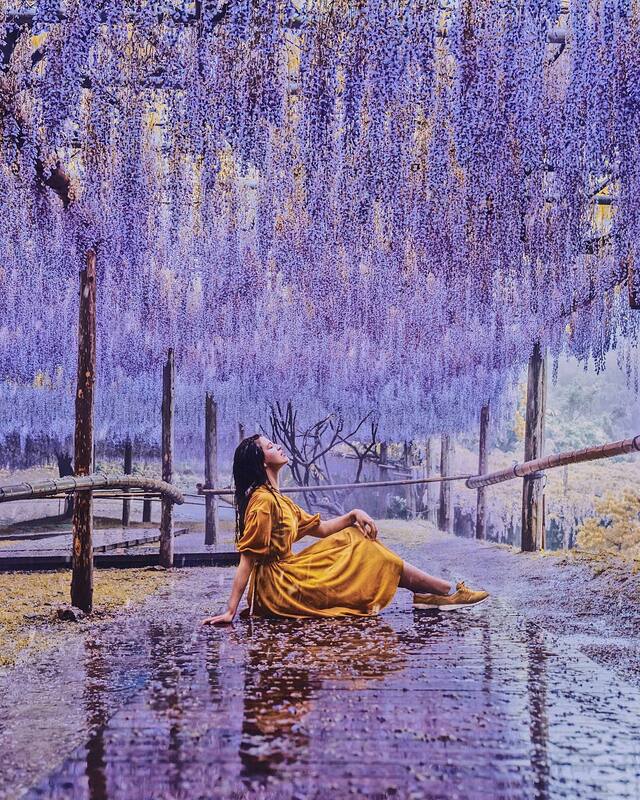 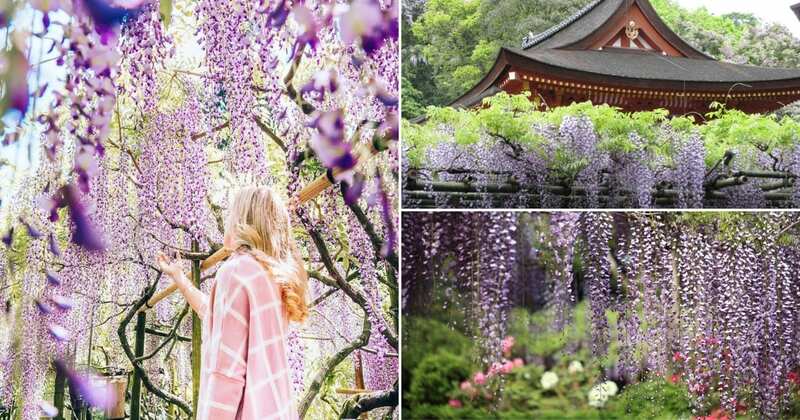 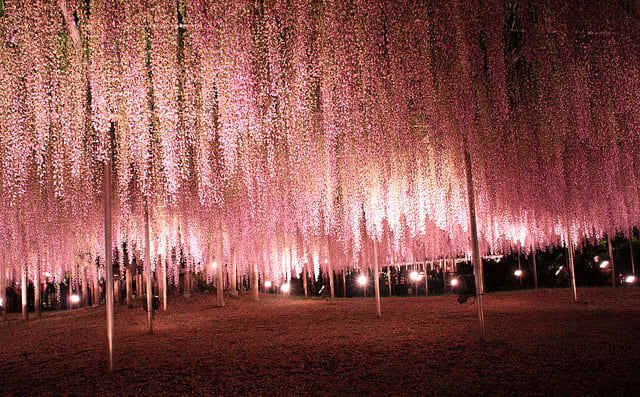 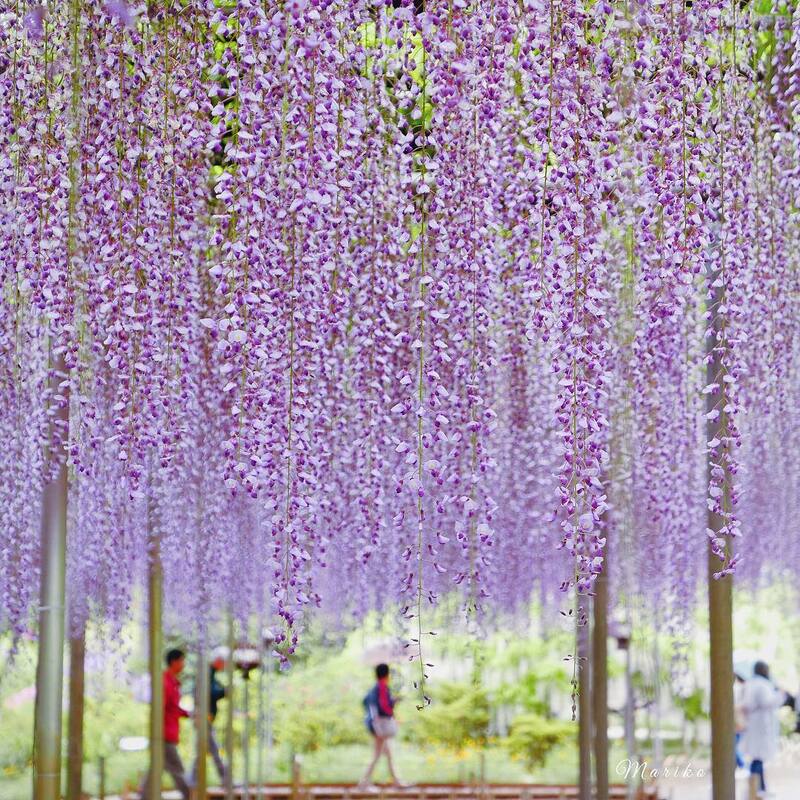 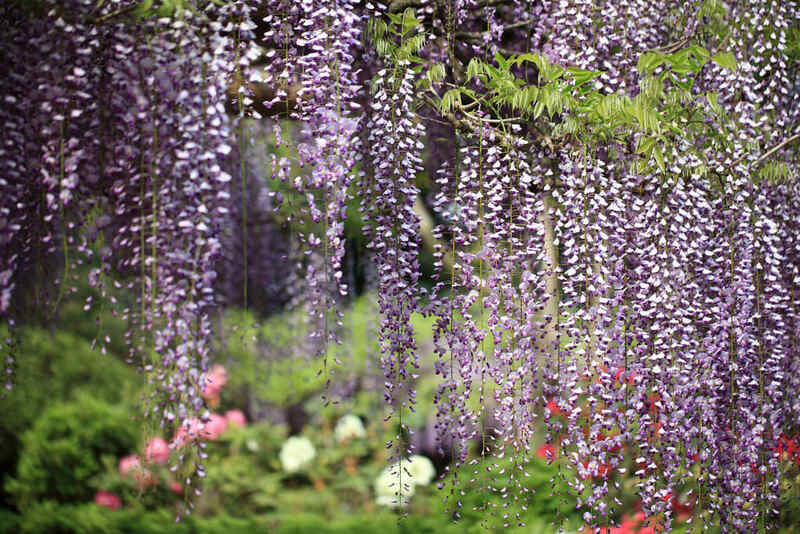 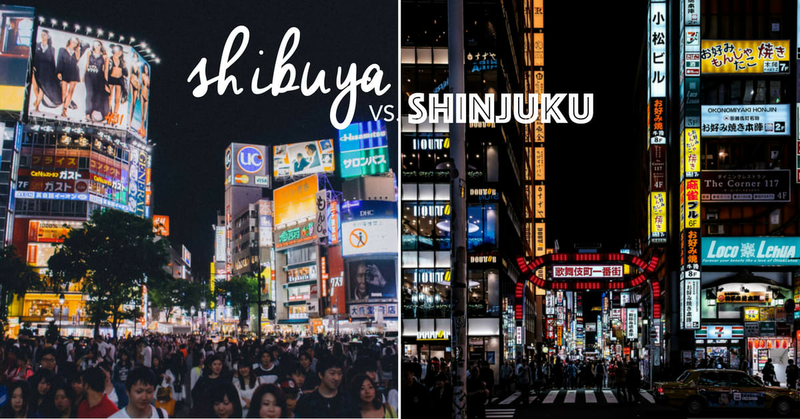 Here are 10 of the best spots to catch the magical wisteria in Japan this year! 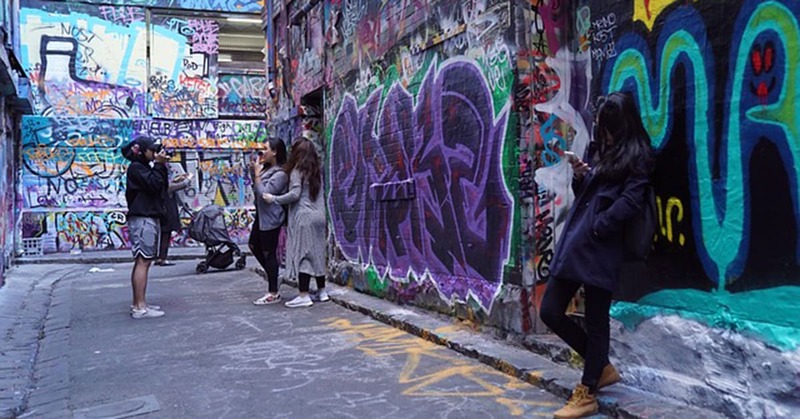 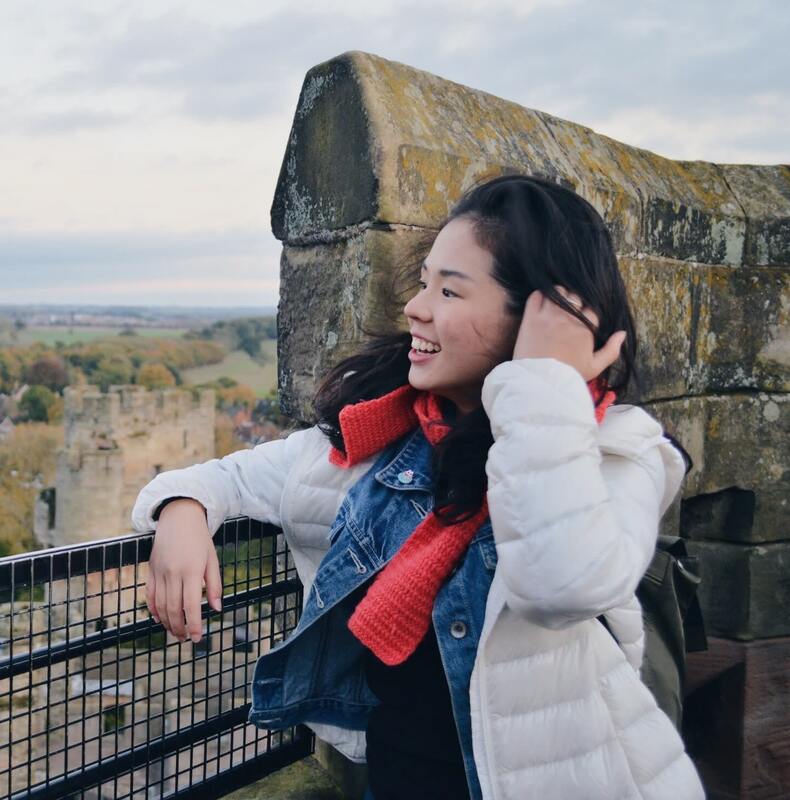 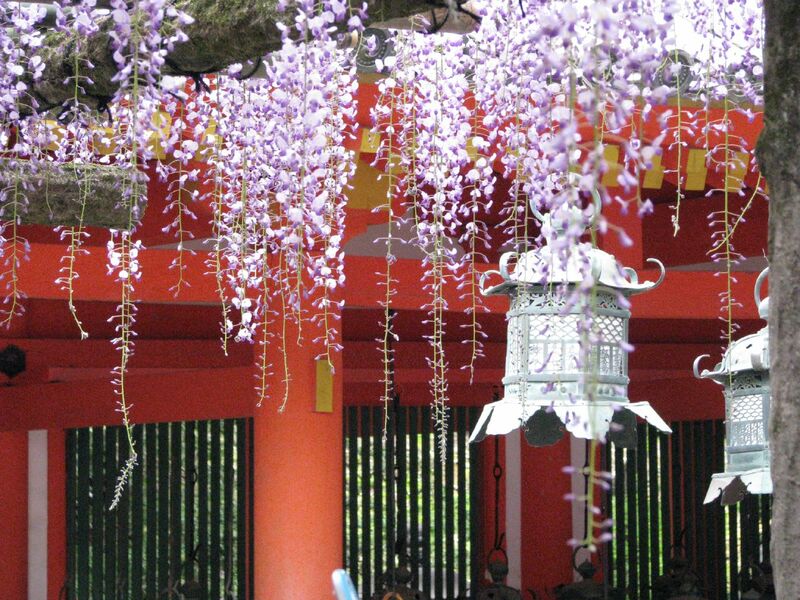 Built in the 15th century, the shrine is place of worship for the god of academic success, with many shrine visitors paying their respects and praying for success in their exams! 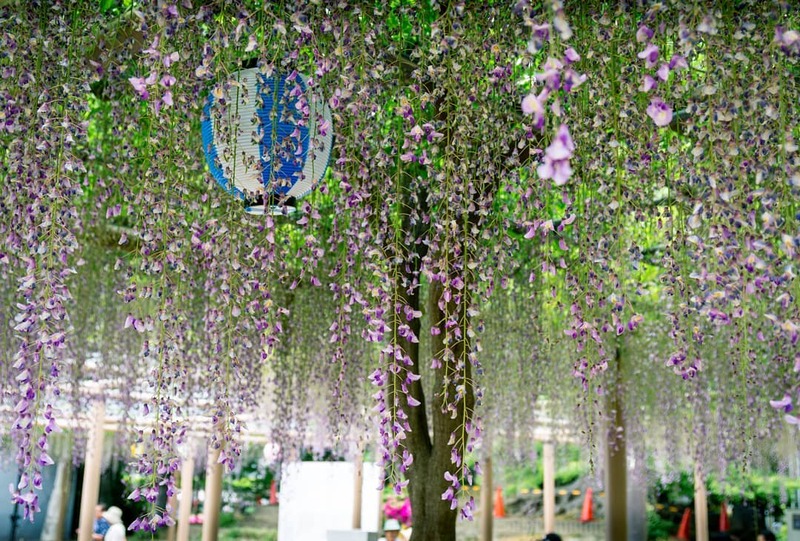 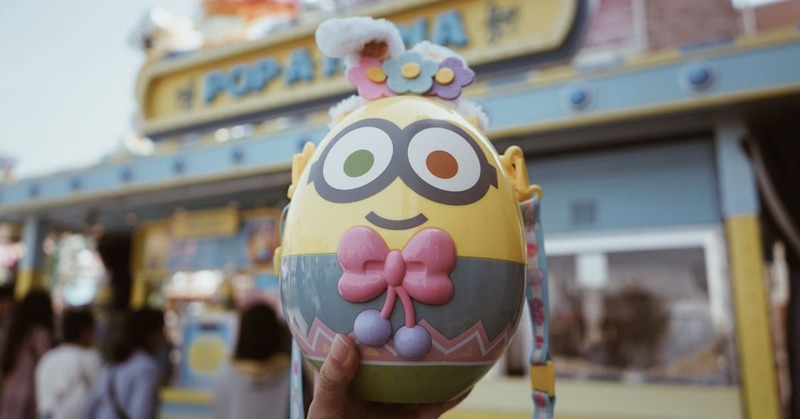 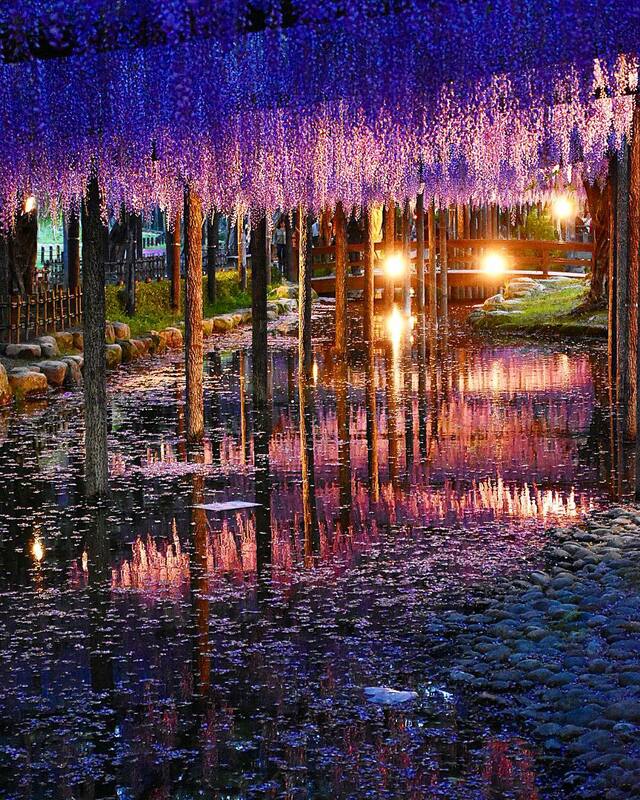 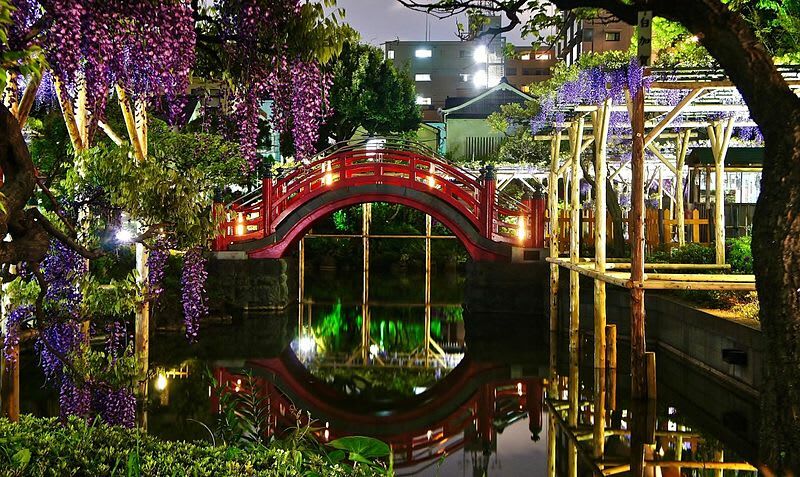 Located in the west of Nagoya, Tennogawa Park is the site of the annual Owari Tsushima Wisteria Festival. 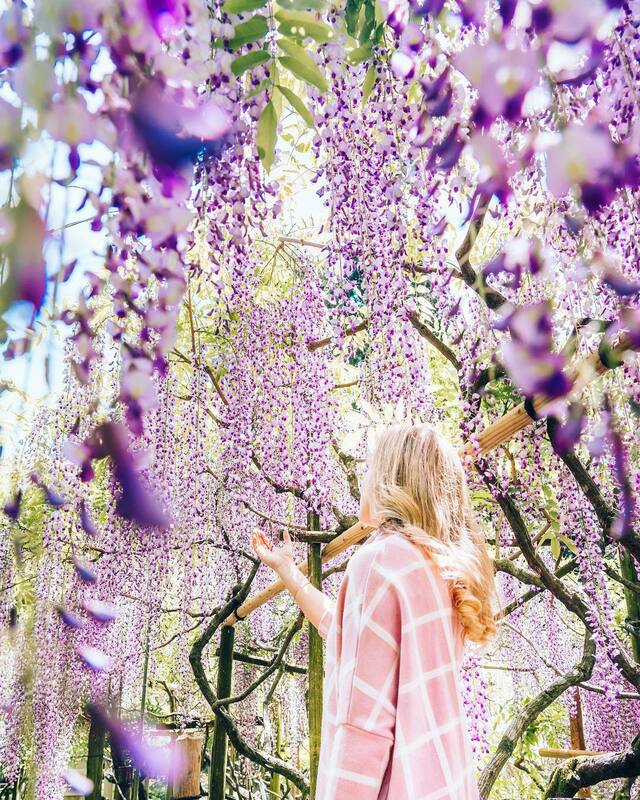 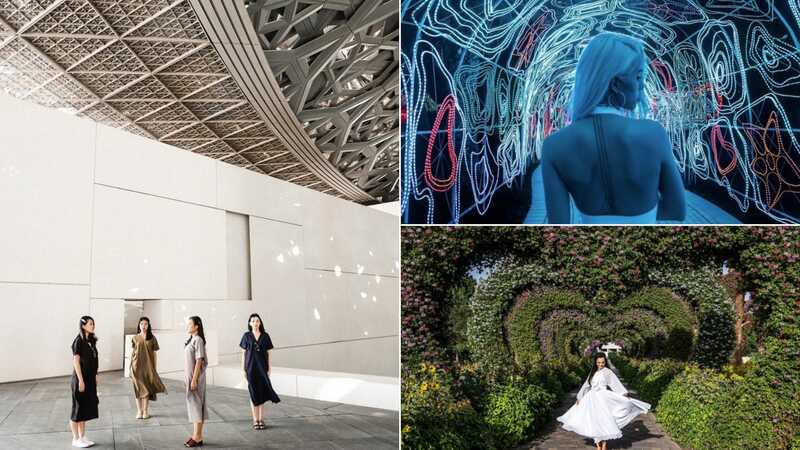 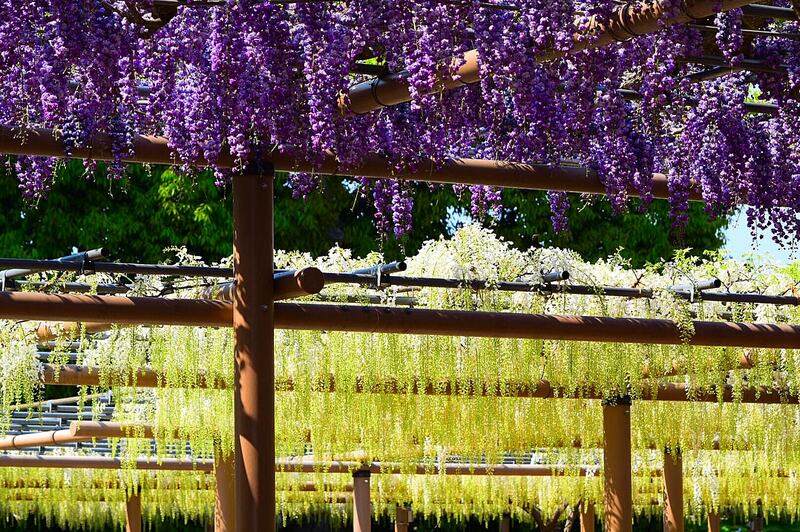 The park’s 275-meter wisteria trellis stretches out across the canal, and is home to over a hundred wisteria trees in 12 different varieties. 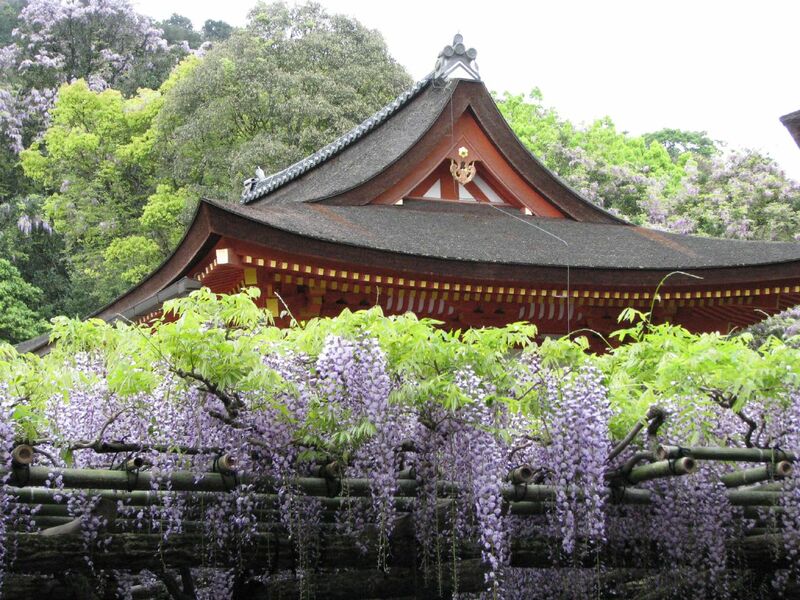 The fifth temple on the Kansai Saigoku Kannon Pilgrimage, Osaka’s Fujii-dera Temple is one of the region’s famous wisteria viewing spots. 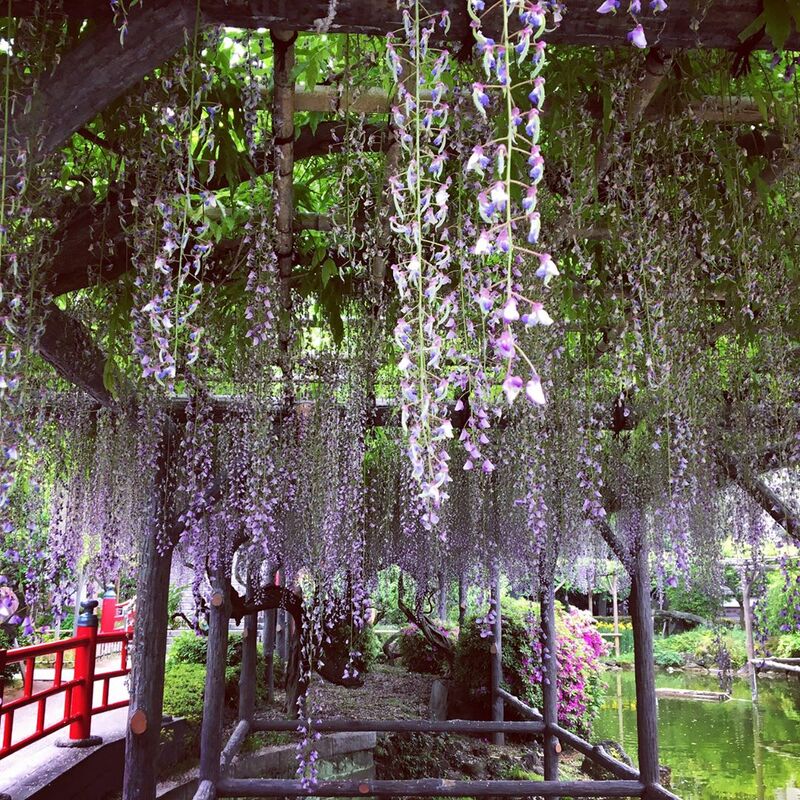 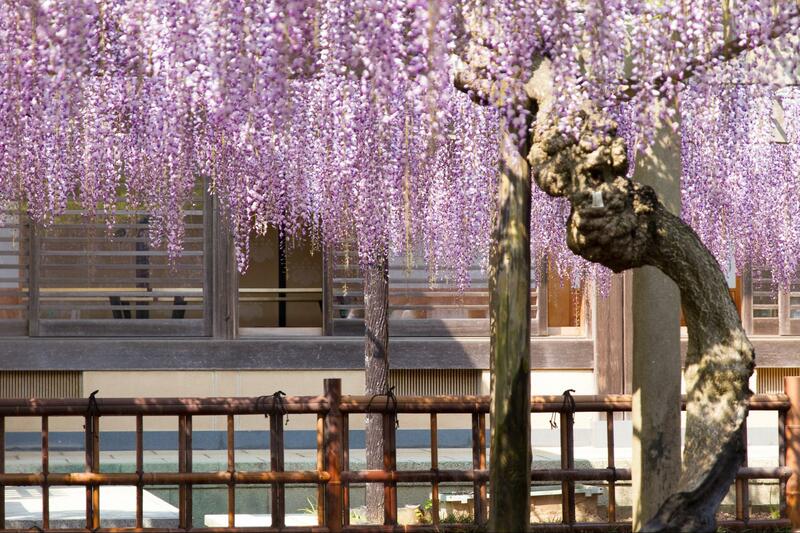 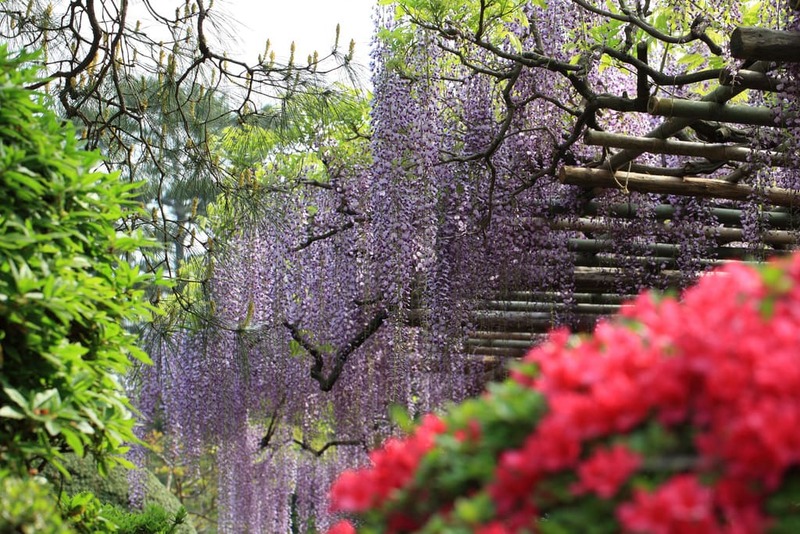 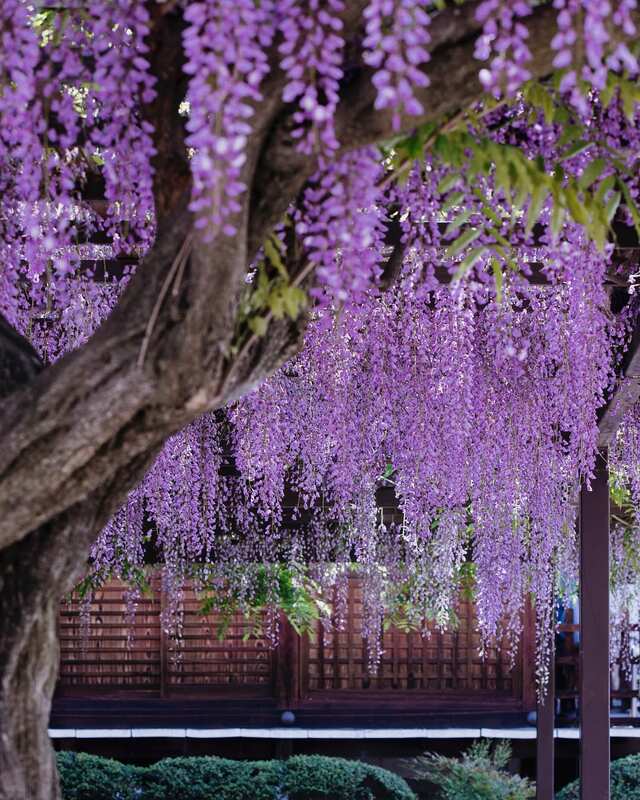 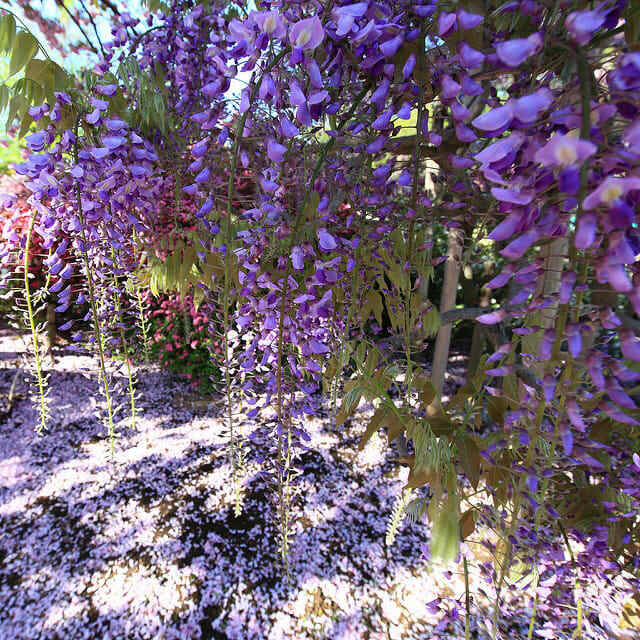 The temple’s wisteria reach full bloom around end-April, painting the tranquil temple grounds in shades of purple.